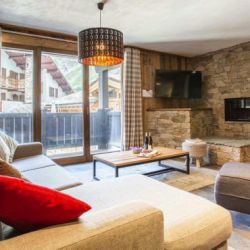 Chalet Ontario, on the bottom two floors of the Canadienne building, has the ideal mix of homely warmth and contemporary features. 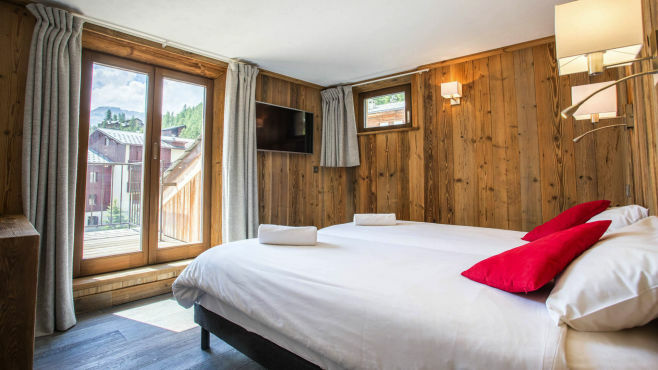 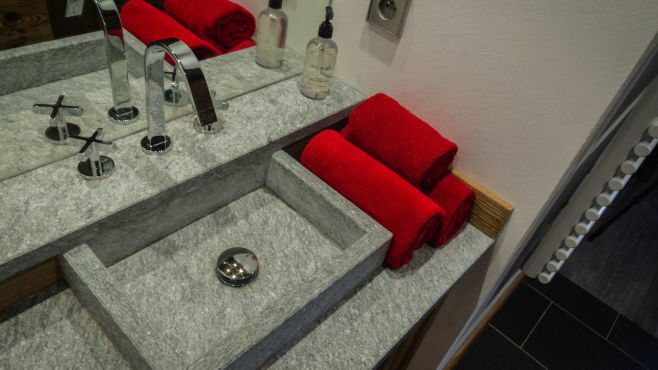 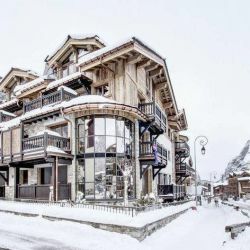 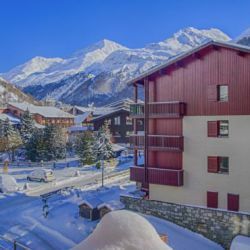 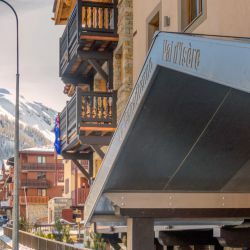 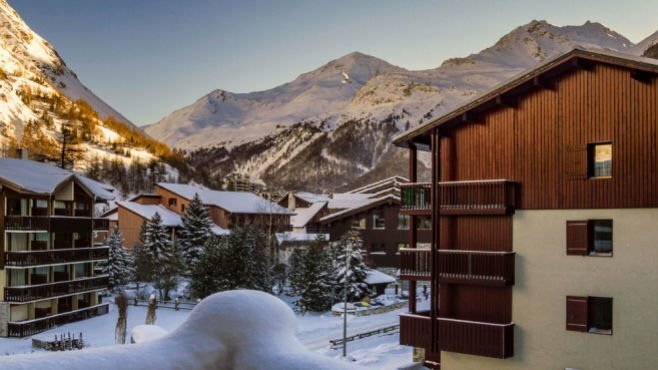 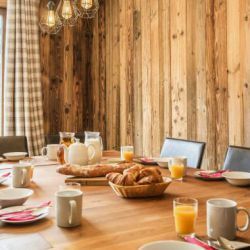 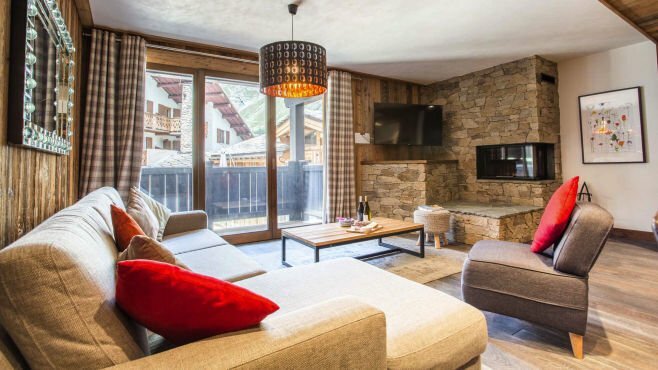 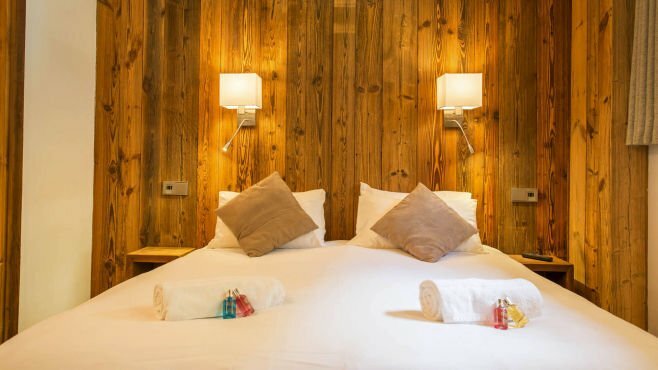 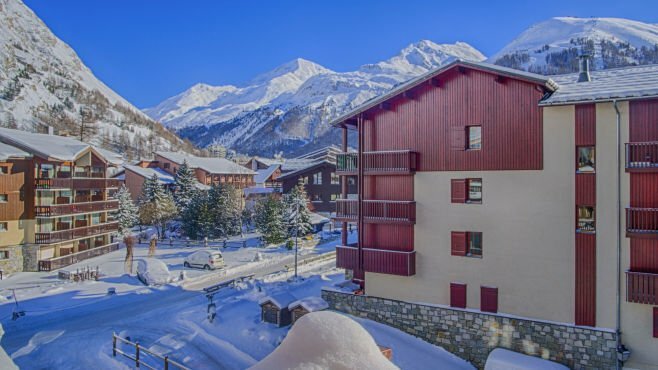 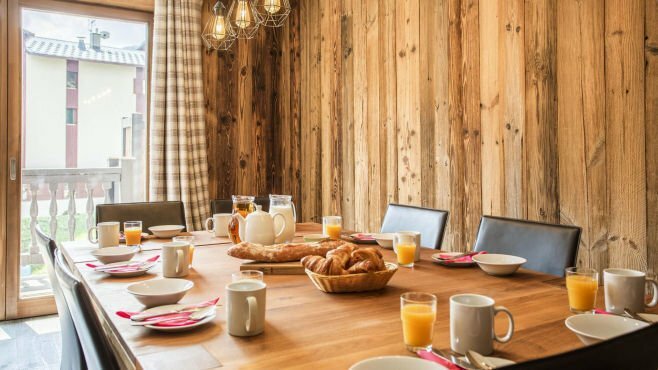 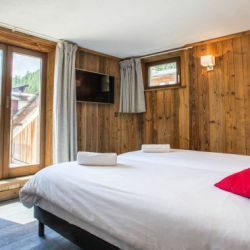 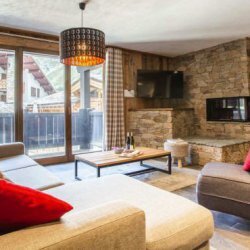 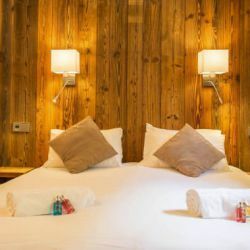 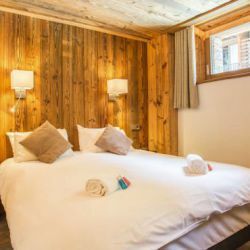 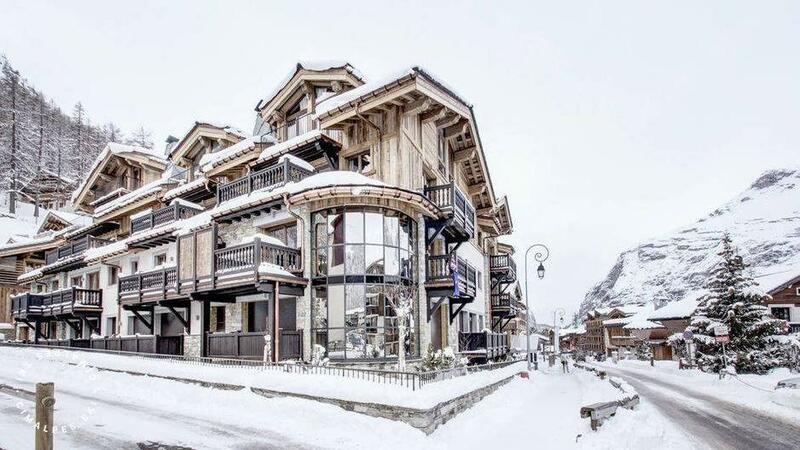 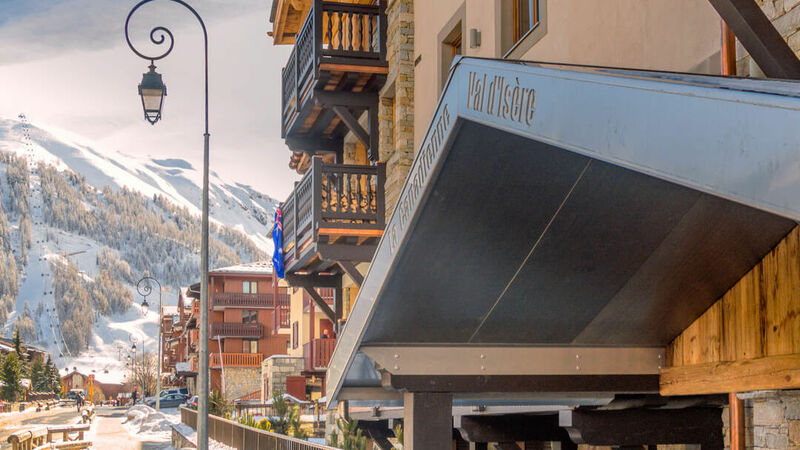 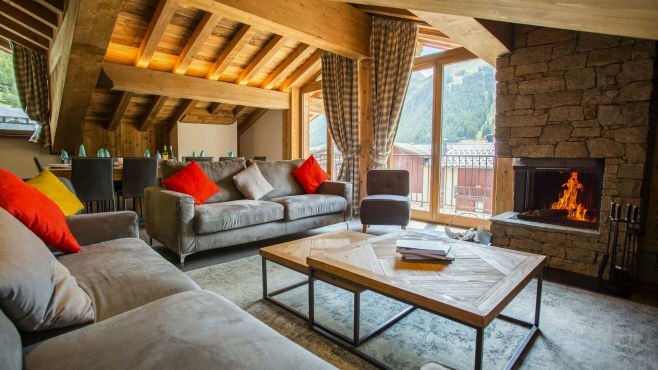 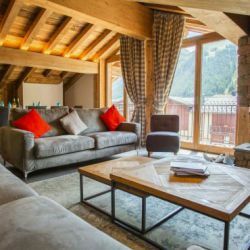 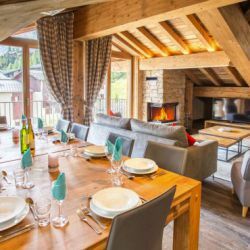 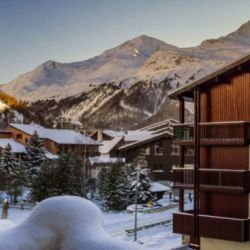 And when you want to get out and explore, you’ll be in the best location to do so – it's only a short walk from the slopes and the centre of Val d’Isère. 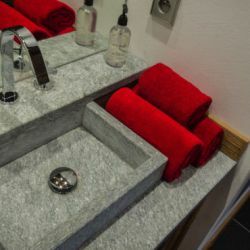 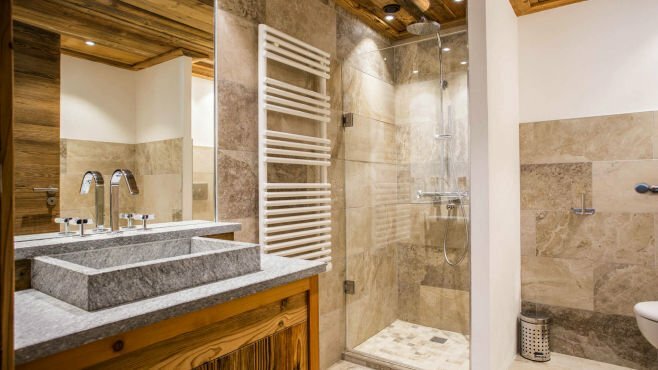 The comfort in Chalet Ontario is clear from the moment your cold feet touch the heated floors. 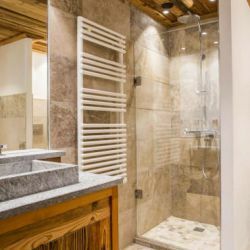 You can unwind in the outdoor whirlpool, or sink into the comfy sofas for a relaxing evening in front of your favourite Netflix show. 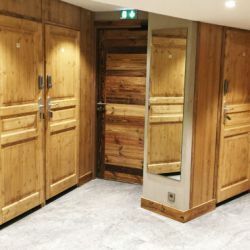 Twin/double room with private shower and WC (Room 1). 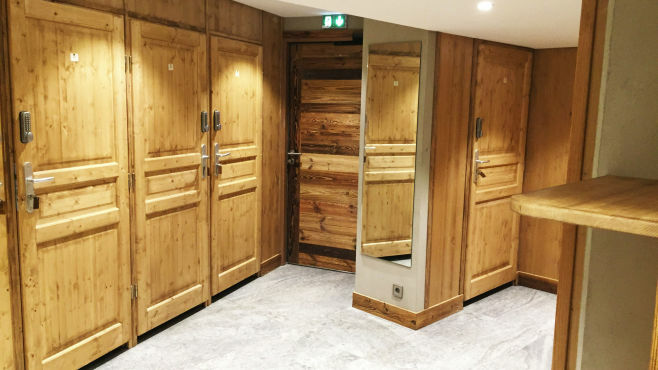 Double room with private shower and WC (Room 3). 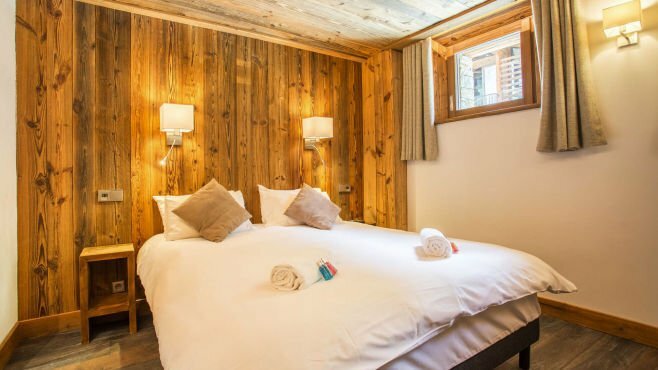 Twin/double room with private bath, shower and WC (Room 4). 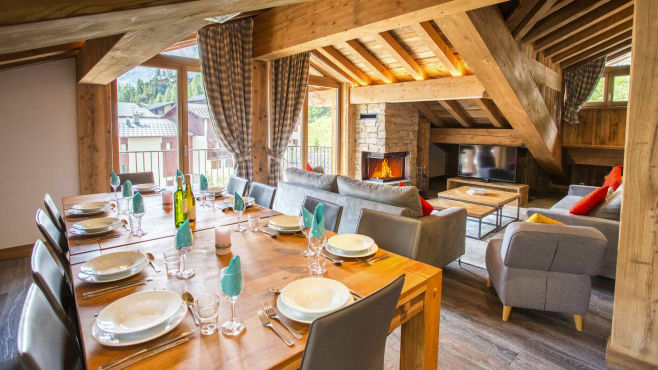 Open-plan kitchen, dining area and lounge.